One of the things about running a weekly acoustic music night is that you obviously get to experience a lot of singer-songwriters. Predictably, it seems to be the entry point for a lot of people wanting to be musicians, how hard can it be? A few chords taken from a old Stones song, something deep and meaningful about a girl or world peace and your away. Right? I do see a lot of bad singer-songwriters, which is why people such as Leon Daye are such a breath of fresh air. He seems to be aware that there isn’t much new ground to be broken with the format of one man and a guitar, so he just concentrates on taking the traditional route but seems to navigate it much better than most. It is something in the quality of the song writing, something in the passion he employs, something in the sheer honesty and emotion he breathes into the songs that make them stand head and shoulders above the competition. Thankfully this vibrancy transfers well onto record and the 5 tracks offered here make for the perfect showcase of what he does. Navigating a path that meanders through territories crossed by the likes of Del Amitri, Squeeze and especially on mellower tracks such as The Perfect Girl even James Taylor, Leon proves himself to be an astute writer of songs that are uncomplicated, observant, musically succinct and above all memorable. 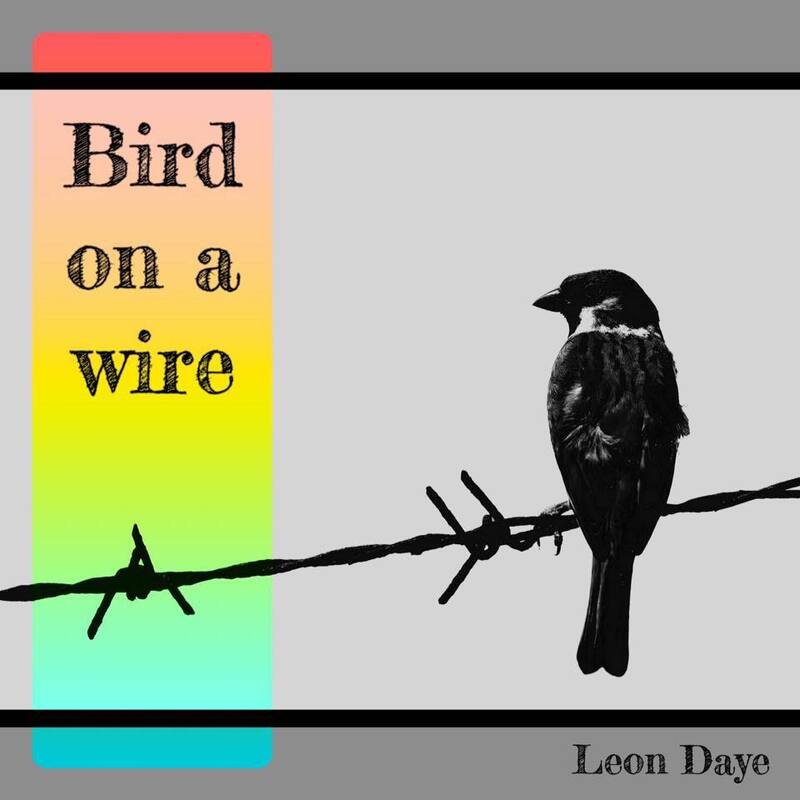 If a young would be troubadour is looking for a new angle, a way of making his mark, a gimmick or a calling card, give him a copy of Bird on The Wire as proof that even within the traditional song writing canon there is still enough room to hone something that will stand the test of time. Despite my formative years in the shadow of punk even I will have to admit that sometimes it is all about evolution, not revolution.